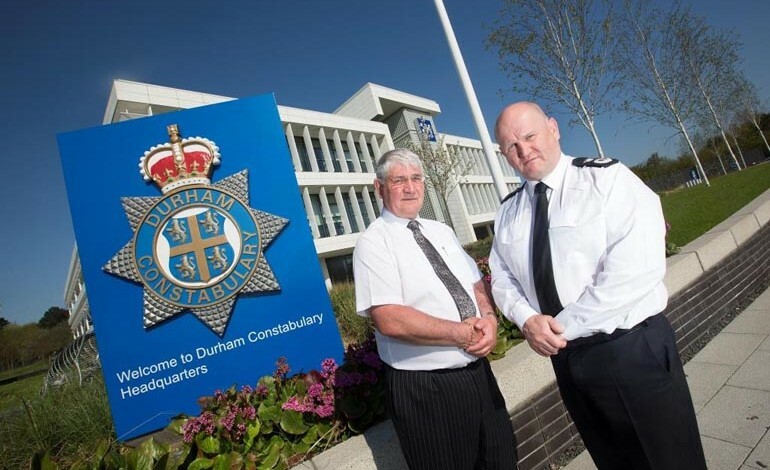 New data indicates that victims of crime and anti-social behaviour in County Durham and Darlington are more satisfied with the service they receive than victims elsewhere in the country. The Victim Satisfaction Survey, which is carried out on behalf of Police Forces, shows that 91% of victims were satisfied with their whole experience in the quarter to end of June, after receiving support from the Police to help them cope and recover from their ordeal. This news comes only months after Ron Hogg was re-elected and changed his job title to Police, Crime and Victims’ Commissioner. Hogg said: “I would like to offer Chief Constable Mike Barton, and the rest of the Constabulary, my strongest congratulations. “These results show that they are supporting victims in a sympathetic and comprehensive way. Earlier this year Hogg and Barry Coppinger, the PCC for Cleveland, commissioned the Victim Care and Advice Service (VCAS) to support victims of crime, and refer them to organisations that can cater for their individual needs. This service is available whether the victim has contacted the police or not. Ron has promised to commission other services which are customised to the circumstances of individual victims, which will be launched later this year. Chief Constable Barton said: “Being a victim of crime is not a pleasant experience and therefore it is vital we give them the care and support they deserve. Every day we endeavour to place victims at the heart of everything we do.